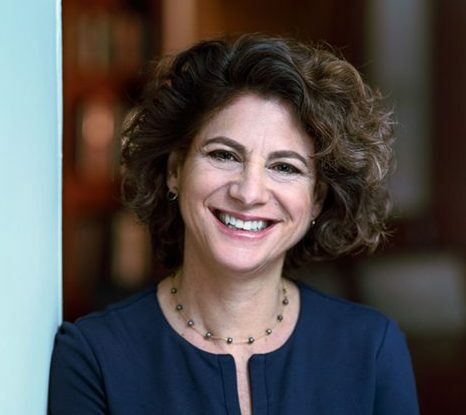 Gendler is Yale’s inaugural Dean of the Faculty of Arts and Sciences, the Vincent J. Scully Professor of Philosophy, and Professor of Psychology and Cognitive Science. 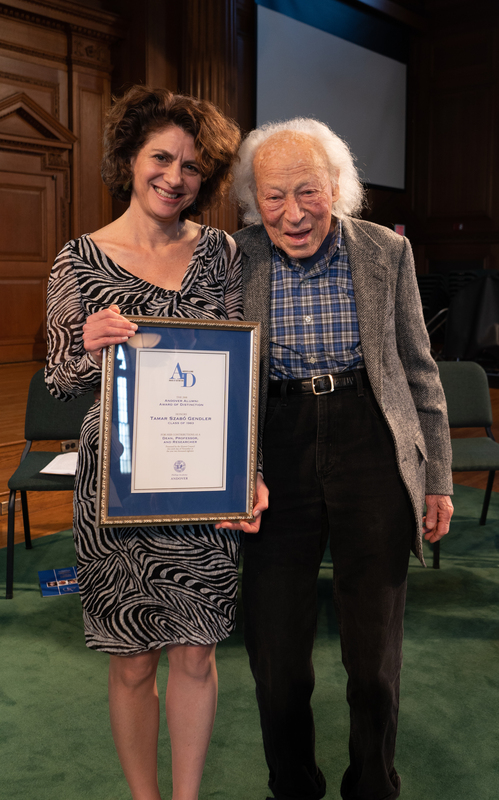 Tamar Szabó Gendler ’83 with her father, Rabbi Everett Gendler, accepting the Andover Alumni Award of Distinction. I hope an Andover alumna can lead the way to increased freedom on the Yale campus, and away from enforced orthodoxy which seems to have stifled true academic and personal liberty.